The Super Bowl is truly a sonic boom moment! In 2012, the last time the Patriots played, we recorded four derivative works from John Williams “Wide Receiver” to address new musical styles that had become popular at the time. Check out all the music from that stunning Giants / Patriots game. Sound and music connect deeply and directly to our emotions, a fact harnessed in every song, symphony and sonic moment. 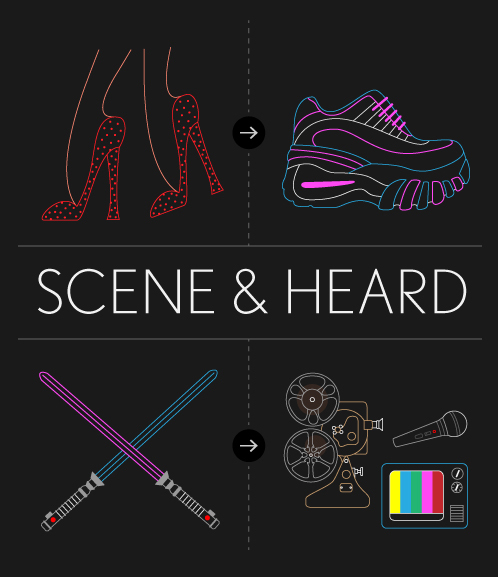 In this infographic we’ll look at the weird and wonderful world of film and foley — the growls and screams and lightsaber swishes, how they are made and why they give you goosebumps. For an example of the Wilhelm Scream, click here. Humans react faster to sound than any other stimulus. It affects how we perceive the people and world around us in persuasive ways. But it’s not just what we say that makes an impact—it’s how we say it. Ladies beware: this affects you most. 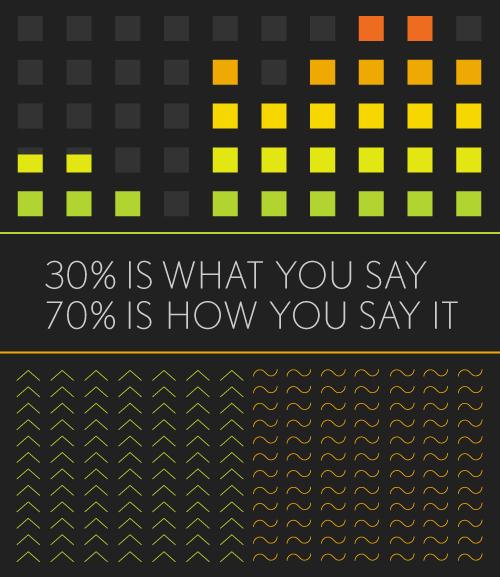 This infographic looks at the origins, effects and remedies for popular speech habits. To hear an example of up talking, click here.